The Bina refinery is operated by Bharat Oman Refineries Ltd (BORL), a 50-50 joint venture between Oman Oil Co and state-run BPCL. 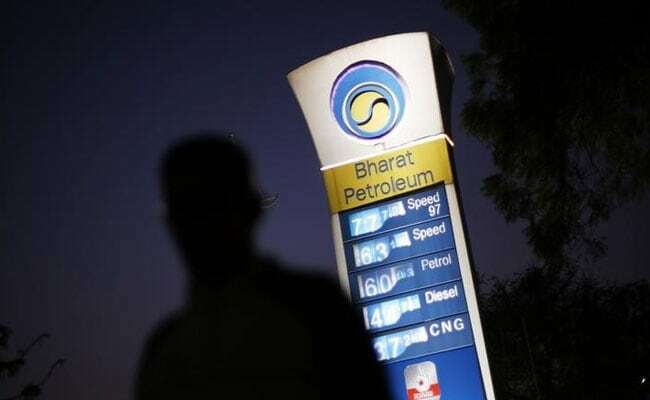 New Delhi: Bharat Petroleum Corp will shut its 120,000 barrels-per-day (bpd) joint venture Bina refinery from mid-August for 45 days, a month ahead of the previous plan after a minor fire at the delayed coker, two sources said on Monday. The refiner has shut the delayed coker after a fire during the weekend and has decided to advance the September shutdown, one of the sources said. The sources did not wish to be identified as they are not authorised to speak to media. During the 45-day shutdown, BPCL will carry out modifications at various units to raise capacity of the plant to 156,000 bpd. BPCL's head of refineries R Ramachandran did not respond to calls from Reuters seeking comment.